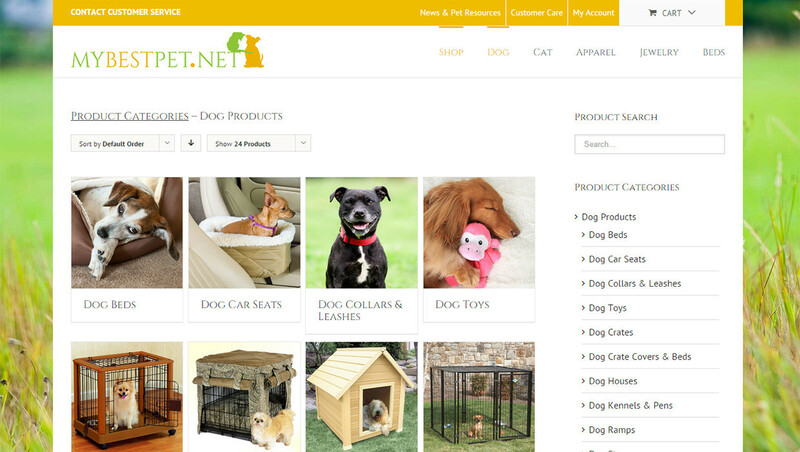 This start up came to SDG for an easy Website to sell drop ship pet products. 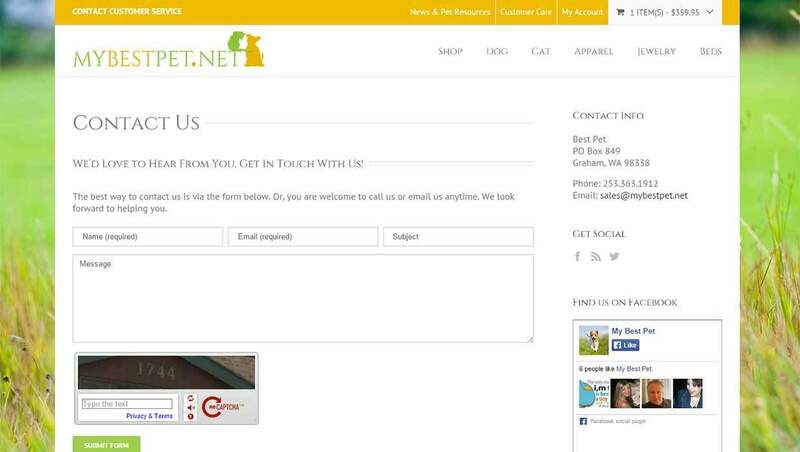 SDG responded with this WordPress Blog Website with ecommerce. 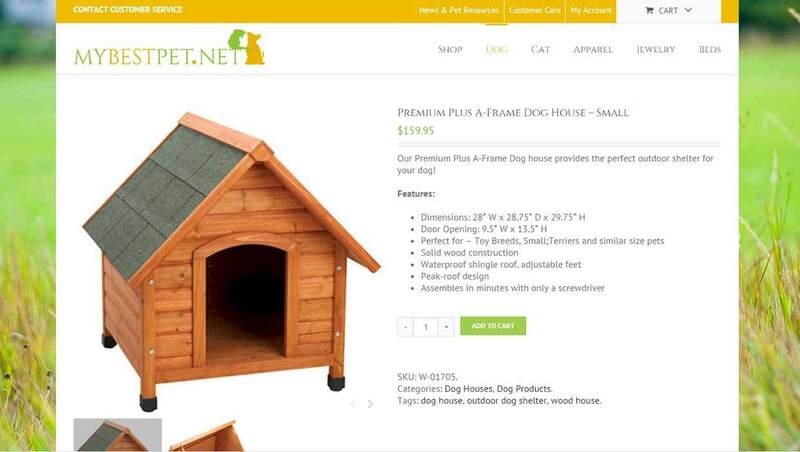 It’s the perfect online pet store! 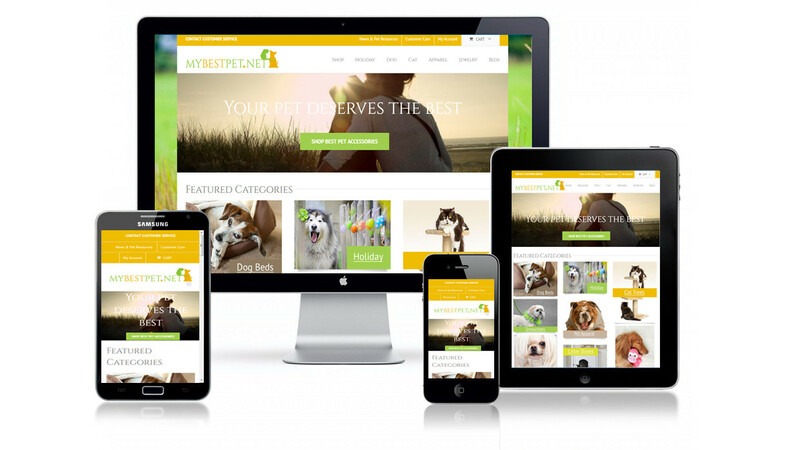 Easy to edit, manage and grow.